The mining industry successfully thwarted efforts to expand Aboriginal land rights in the early eighties with the collusion of Western Australia's Labor Premier Brian Burke. The Australian reports that the country's mining industry mounted a concerted campaign to frustrate efforts by the federal government's Hawke cabinet to implement nation-wide land rights for Aborigines and provide the Aboriginal community with a greater say over mining. 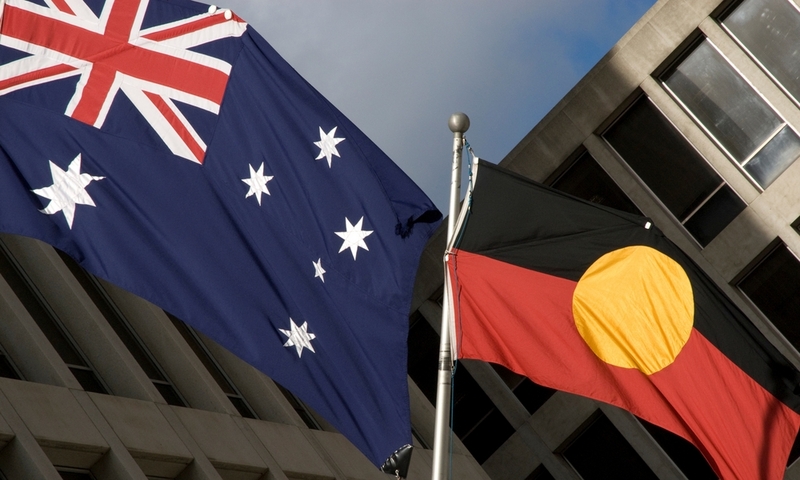 In 1982 and 1984 Labor Party national conferences endorsed nation-wide land rights, including the core principles that Aboriginals would control mining on Aboriginal land, as well as enjoy mining royalty equivalents and negotiated compensation for lost territory . The crux of the matter lay in the rights of individual states under Australia's federal political system, and disparities or failures in the implementation of federal land right policies amongst state governments. By December 1984 Western Australian Premier Brian Burke had successfully introduced legislation which denied Aboriginal communities the right to veto mining or exploratory activities, and restricted land applications to regions of limited economic consequence. Prime Minister Bob Hawke also withdrew his commitment to the Aboriginal veto over mining activities when Burke convinced him that it could cost Labor as many as eight seats in Western Australia. The final outcome was that that the "preferred national model" for land rights unveiled by cabinet in 1985 omitted the Aboriginal right to veto, as well as access to mining royalty equivalents and compensation for appropriated land.